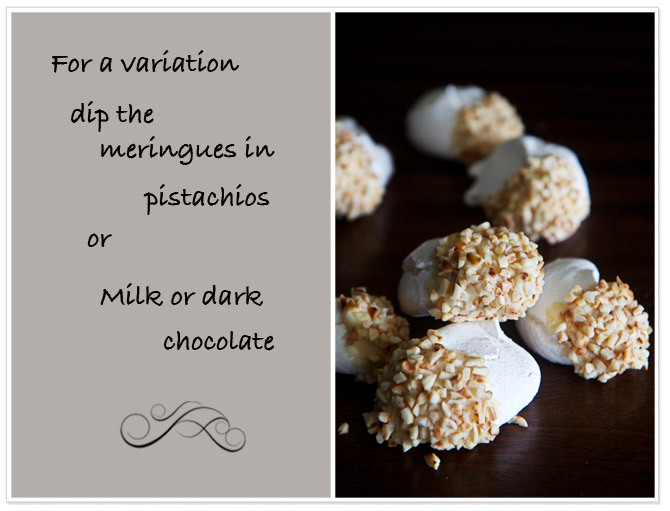 Whether you like them as crisp shells or sticky on the inside, meringues are easy to prepare and extremely versatile. 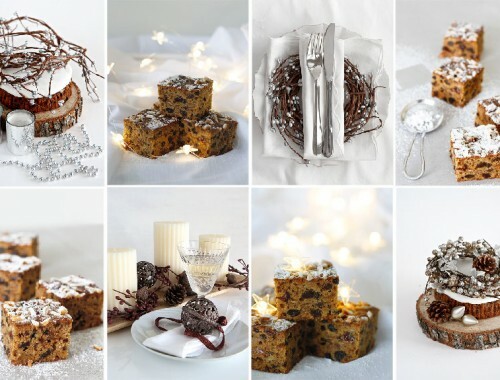 They are delicious as individual desserts covered in chocolate and nuts, or as a pavlova, baked Alaska, or Lemon Meringue Pie. This recipe is for a crisp very white meringue which is great as individual meringues, for nests to fill with fruit, or for sandwiching together with a choice of your favourite creams. There are so many different meringue recipes out there and they have the reputation of being difficult to make, but actually, as long as you follow a few basic rules you shouldn’t have a problem. As I have found with many baking recipes, dont get creative with the basics. Egg whites, beaten to stiff peaks, are obviously a must, plus your sugar. A stabilizer can then be added. 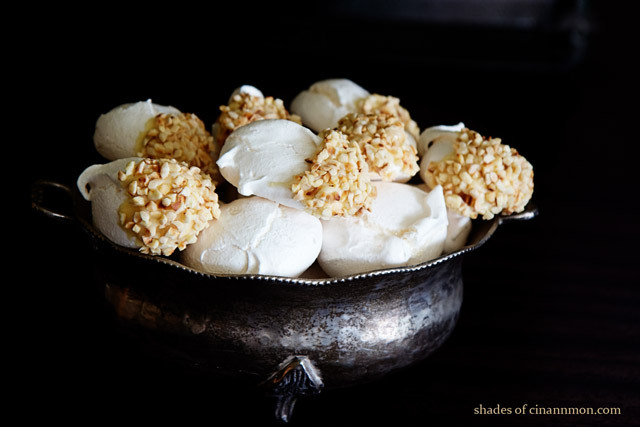 The most important thing to remember when making meringues is that moisture is the enemy. 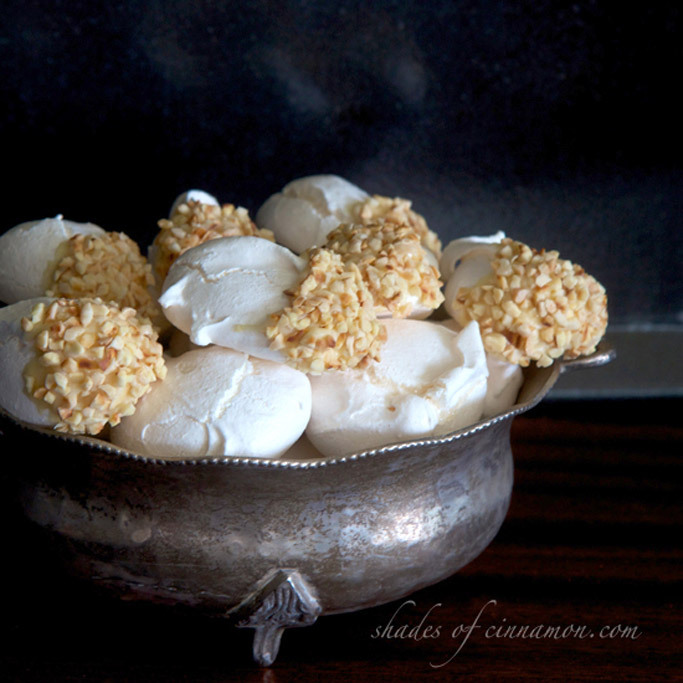 Never make meringues on rainy or humid days. 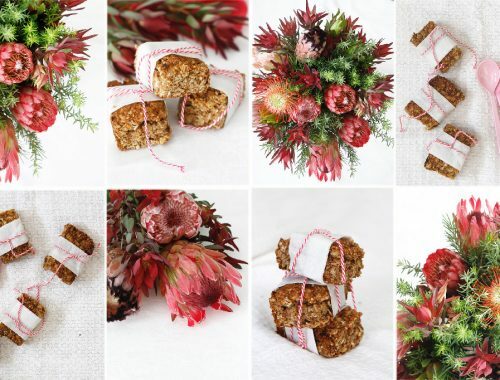 Moisture in the air will prevent them from drying completely and will make them “weep”. Your baking equipment must be clean without a speck of grease. Always bring your eggs to room temperature before using them because cold egg whites incorporate less air than those at room temperature. And always remember to break your eggs into a ramekin or small bowl before transferring it into your mixing bowl. This way you will never get specks of egg yolk into your main bowl. There are other tricks you can use to stablize the foam. The most common is adding a little acid, such as vinegar, lemon juice, or cream of tartar to the mixture, after the sugar. 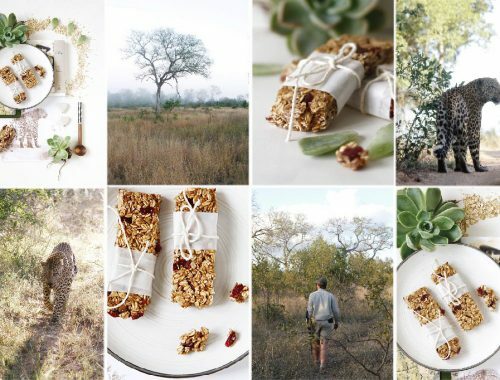 This also helps to make it “crisp on the outside, soft and sticky on the inside”. Have a sweet day !!!!!!!!! Line a baking tray with greased foil or a silicon mat. Whisk in the castor sugar a tablespoon at a time until the mixture is shiny and very white and all the sugar is incorporated. Add your stabilizer - cream of tartar. Drop tablespoons of mixture onto the tray and place in the oven. Reduce the temperature to 110ºC/230ºF and bake for 45-60 minutes until dry. 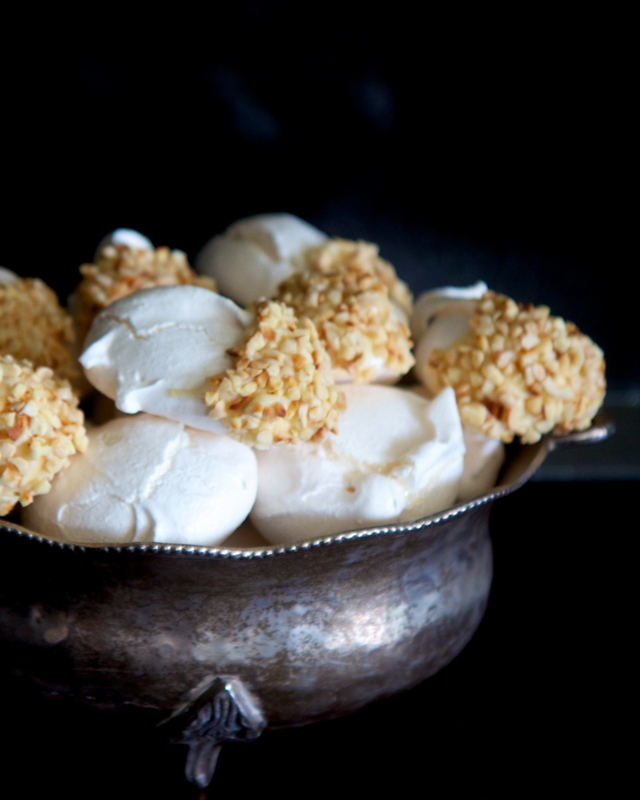 Turn the oven off and allow the meringues to cool in the oven to prevent them from cracking. 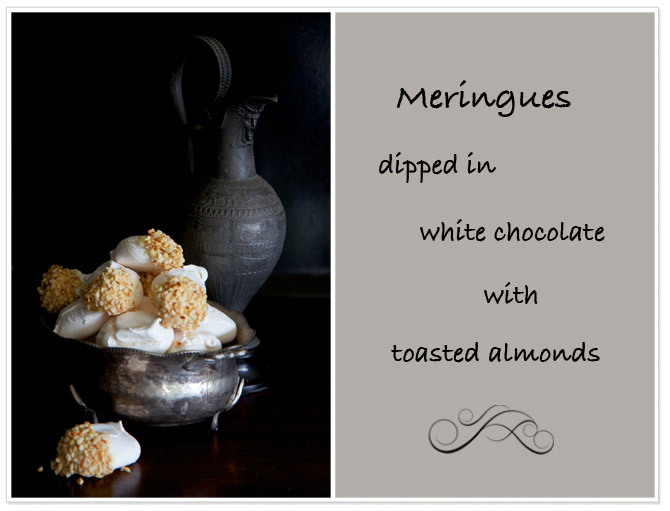 Dip cooled meringues into the melted chocolate and then into the almonds.